Epson is bringing interactive projecting technology to just about any wall-like surface available. 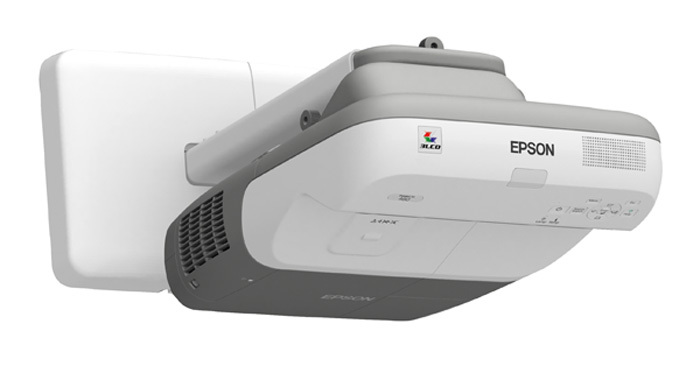 Today, Epson introduced the BrightLink 450Wi, an interactive projector directed towards educators, which allows turn any standard whiteboard or smooth wall into an interactive learning area. 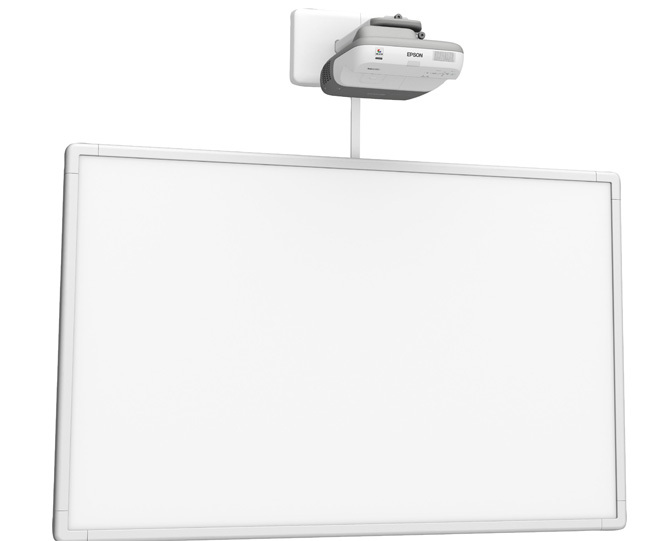 Epson says the new BrightLink 450Wi can project onto any existing whiteboard, wall or other smooth surface preparing any space as a learning environment. Epson’s BrightLink 450Wi interactive projector comes with two digital infrared pens and wall mount hardware. The BrightLink 450Wi is compatible with virtually any interactive software, which would allow educators to use their current curriculum programs as well as expand to eTextbooks and more electronic content. The BrightLink 450Wi features 2,500 lumens white light output and 2,500 lumens color light output, wireless connectivity, WXGA resolution (16:10 aspect ratio), and can project images from 55-inches diagonal to up to 96-inches diagonal (WXGA) and up to 102-inches diagonal (XGA). Epson’s new projector also features the latest, 3LCD, 3-chip technology which helps deliver more accurate colors and details to the projected images. Epson says the BrightLink 450Wi will be available in spring of 2010 for under $2,000 through select dealers on a state by state basis.